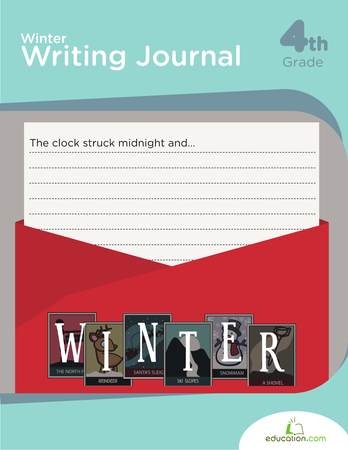 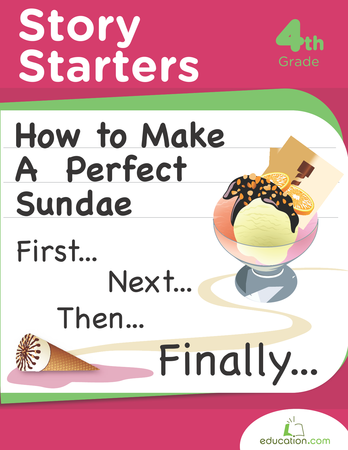 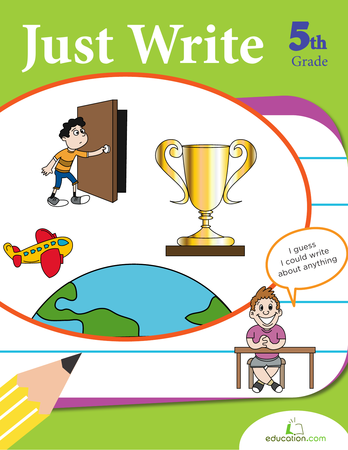 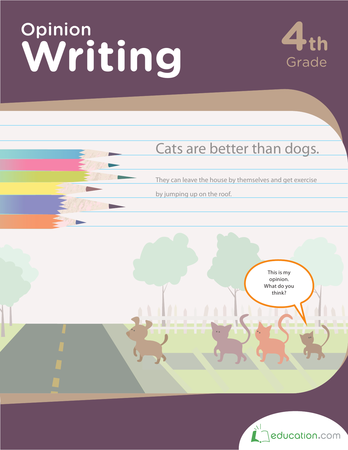 Get your fifth grader to love writing with these creative writing prompts. 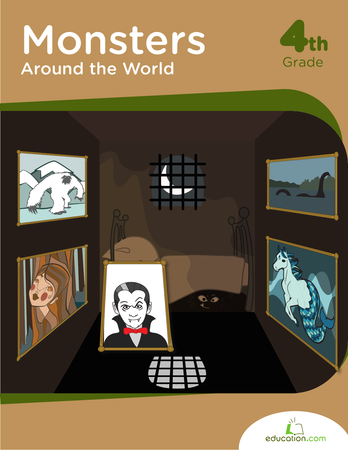 Students will practise building stories, and can find inspiration from great authors such as Jack London or Mark Twain. 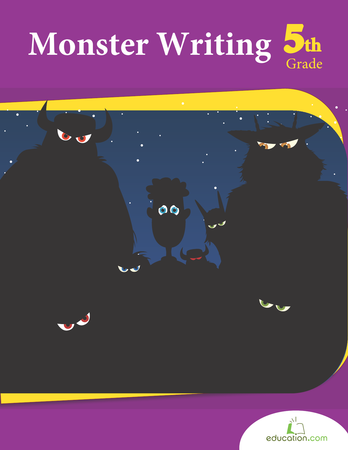 Dive into the magic of storytelling with this diverse series of writing prompts. 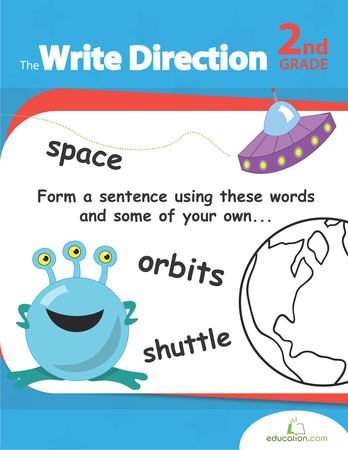 Each prompt is centered around a funny illustration and they include different genres such as poetry, journalism and more! 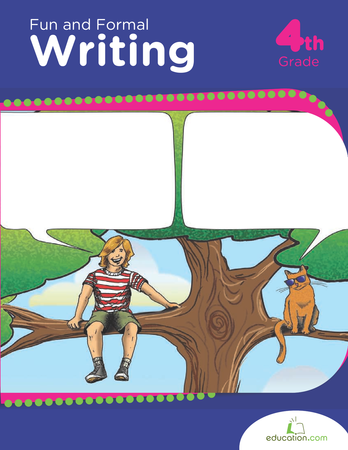 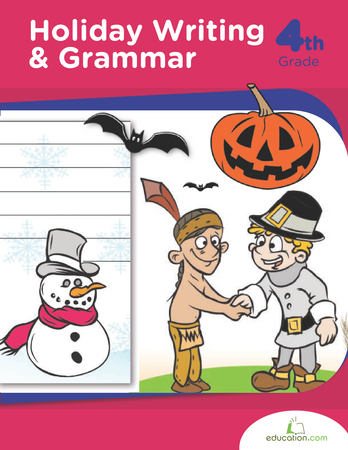 Your child can practise creative writing to go with fall holidays. 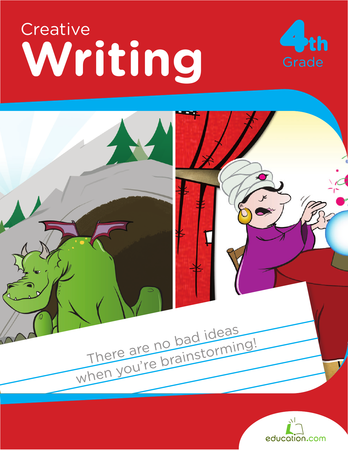 Writing narratives from real or imagined stories will teach kids technique, characterization, sequencing and story development.